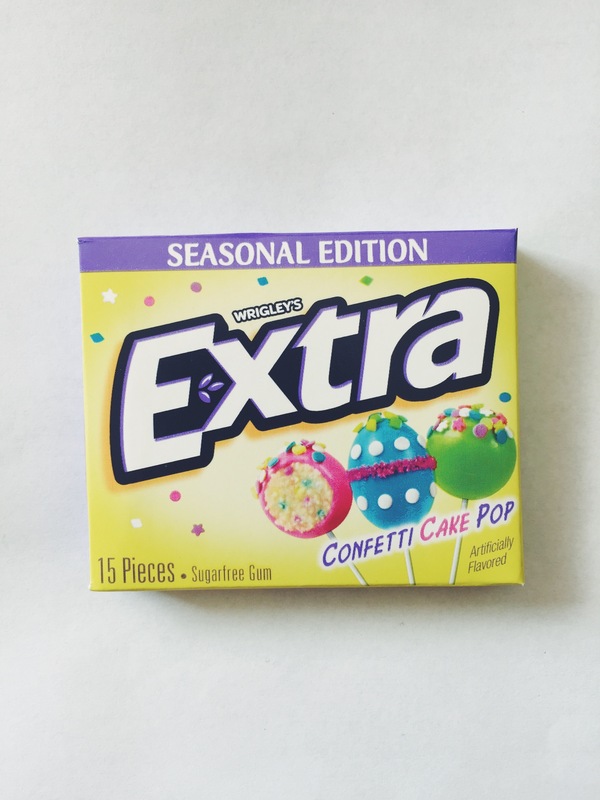 Food Review: Wrigley’s Extra (Limited Edition) Confetti Cake Pop – Live life, forever curious. 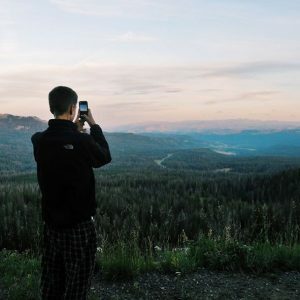 Sharing my love for all things (health) food, fitness and adventure. 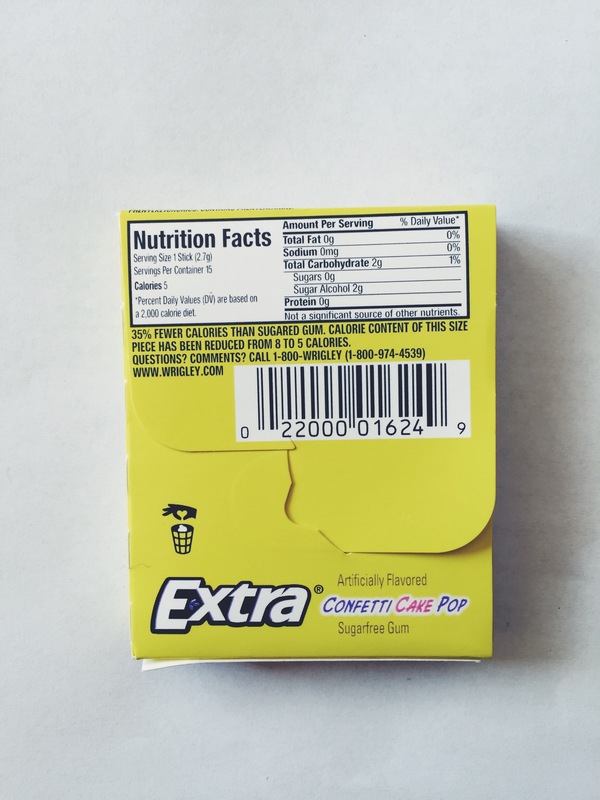 The other day I saw Wrigley’s Extra Limited Edition Confetti Cake Pop gum on “The Impulsive Buy” (which is a great website and I highly recommend that you check it out) and thought it looked/sounded good (I blame the packaging…). So, out of curiosity, I ventured out to Target this morning to see if it was available. Low and behold, it was! The Limited Edition Strawberry Swirl, however, was not. Confetti Cake Pop. Gum? What?! I purchased a package (among many other things… thanks, Target) and headed home to give it a try. The verdict? Not bad. Not great. To be honest, I don’t really know what to think. I liked it, but at the same time I didn’t? I mean, you can’t really expect much from a dessert flavored gum (where has Willy Wonka been all these years? Still waiting on that gum of his…). Confetti bits make you think you’re eating cake… You aren’t. When the gum first hit’s your taste buds, it tastes great! It has a light, spring-like taste. At first it tastes exactly like a Peep! Sugary (without the sugar), marshmallowy, fluffy goodness. Yum. However, after about one minute of chewing it starts to taste like a burnt marshmallow and the sugary taste enhances to the point where it is almost overbearing. I had to spit the gum out and ten minutes later I am still trying to get rid of the artificial aftertaste. Overall, I thought the gum was decent. I prefer their other dessert inspired flavors (cinnamon bun, mint chocolate chip, peach cobbler, apple pie, etc.). At first it was nice, but the artificial flavor was infectious after a couple minutes of chewing. I would much rather have an actual cake pop. But like I say, you can’t expect much from a dessert flavored gum. Nice attempt, Wrigley’s. I respect you.